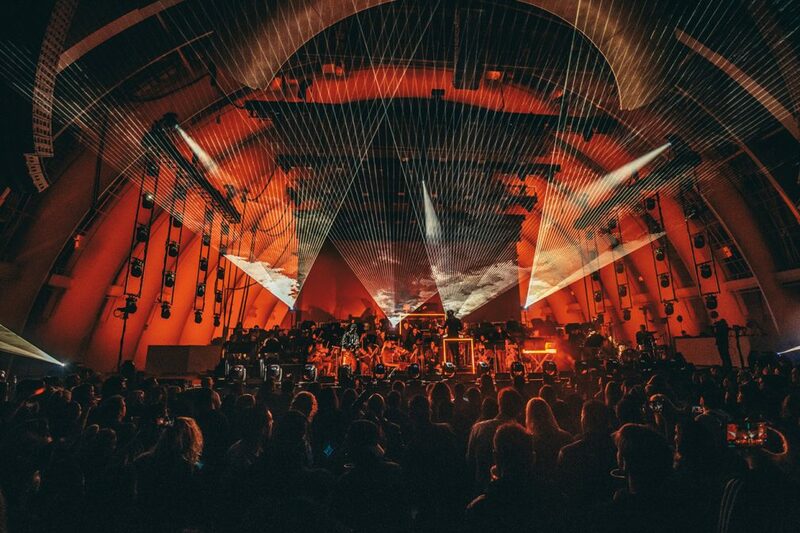 Pete Tong, conductor Jules Buckley and the Heritage Orchestra swept Los Angeles off their feet last week at one of the city’s most beloved, iconic music venues - The Hollywood Bowl. 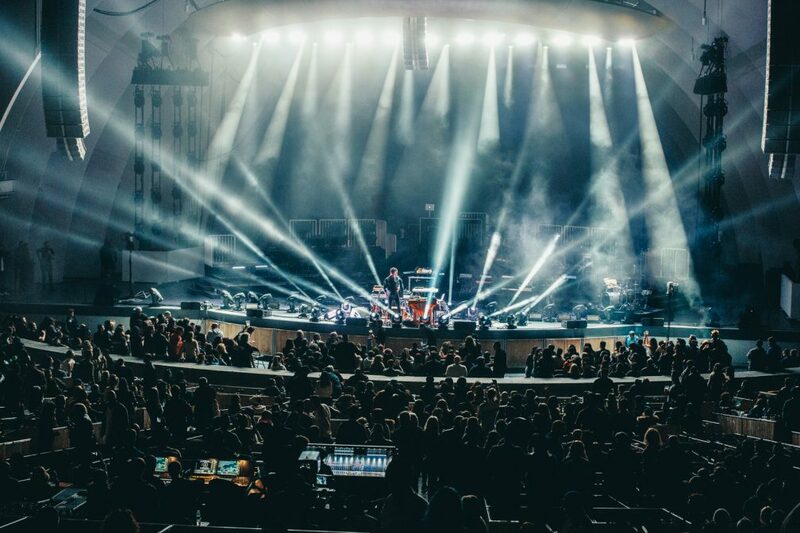 Putting a symphonious twist on a number of classic dance tracks such as Fatboy Slim’s ‘Right Here, Right Now’, 'My Love' by Frankie Knuckles and Orbital’s ‘Belfast’, the towering musical extravaganza has resonated with audiences around the world. 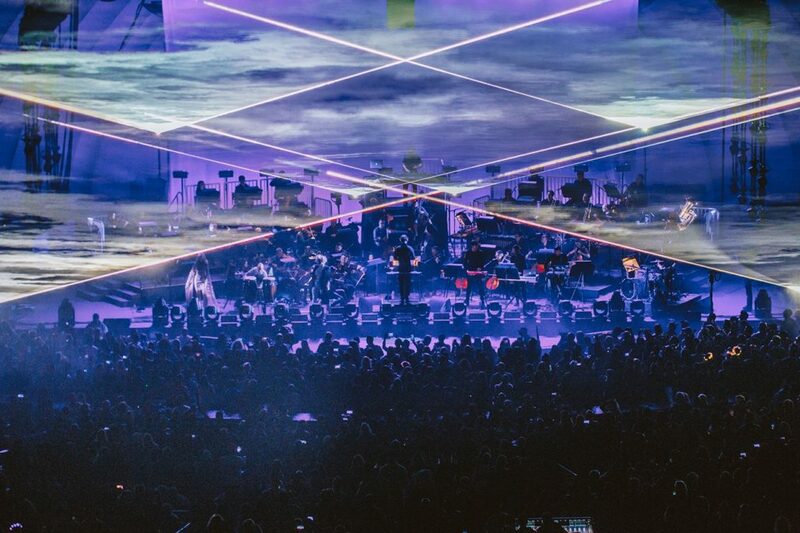 Pete Tong’s debut of his magically nostalgic and confidently orchestrated show in the City of Angels was a smashing success. 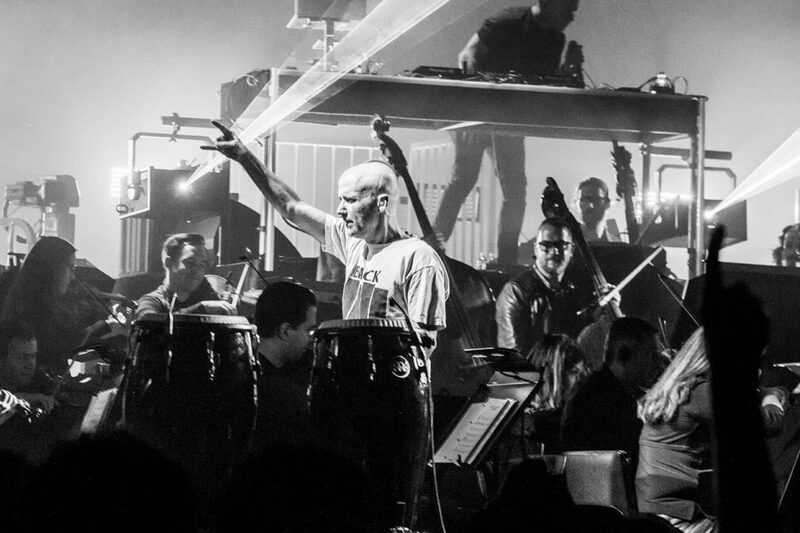 With an opening live performance from Guy Gerber and special guest appearances from Moby, Aloe Blacc and AlunaGeorge, the performance brought an array of beloved electronic music to life in a new and delightful fashion.